In the Precambrian of SE Norway there occur bodies of medium-grained meta-anorthosite in which the mafic minerals are concentrated in schlieren. It is a basic-intermediate rock type, and an igneous origin is strongly suggested by the plot Niggli al-alk against c. This interpretation is supported by structures that are believed to represent cumulus textures in an originally coarse-grained anorthosite/leucodiorite. The intrusive rock was folded (and refolded) and recrystallized in the amphibolite facies. 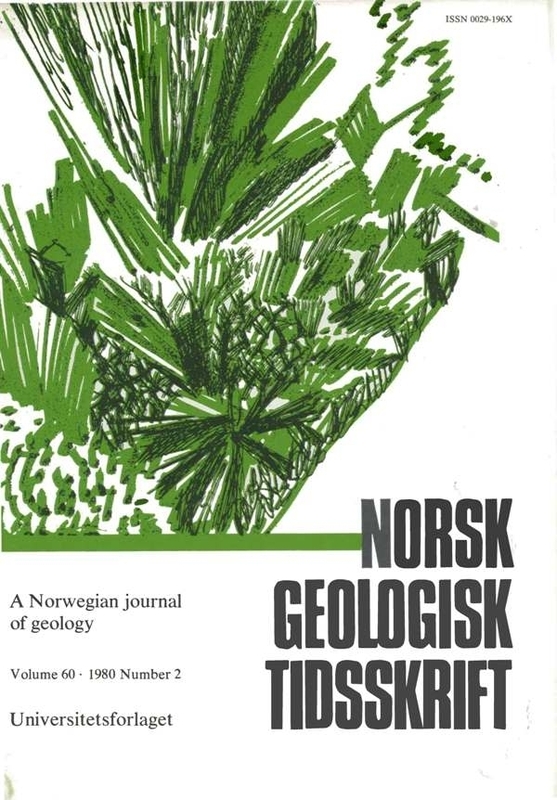 The rock type is distinctive, and its occurrence in other areas could be very useful for correlation with Precambrian complexes in S Norway and SW Sweden.